I don't care if you hate/like/don't care about the Shark nickname. This is what is going to happen to the Atlanta Braves this weekend. 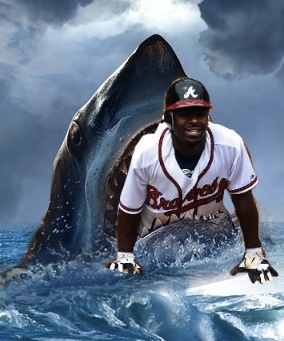 THE NOT-SO-BRAVES WILL BE SHARK BAIT!